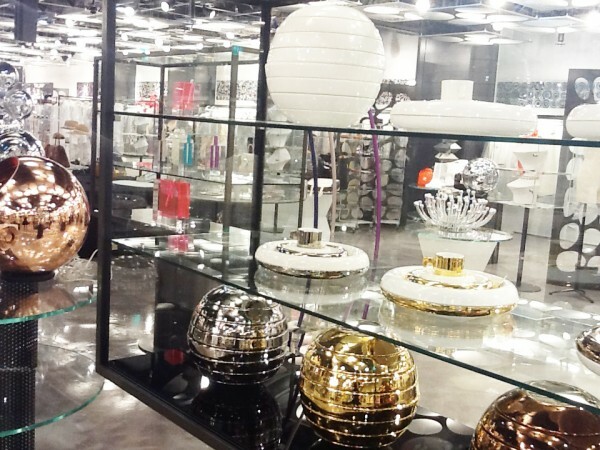 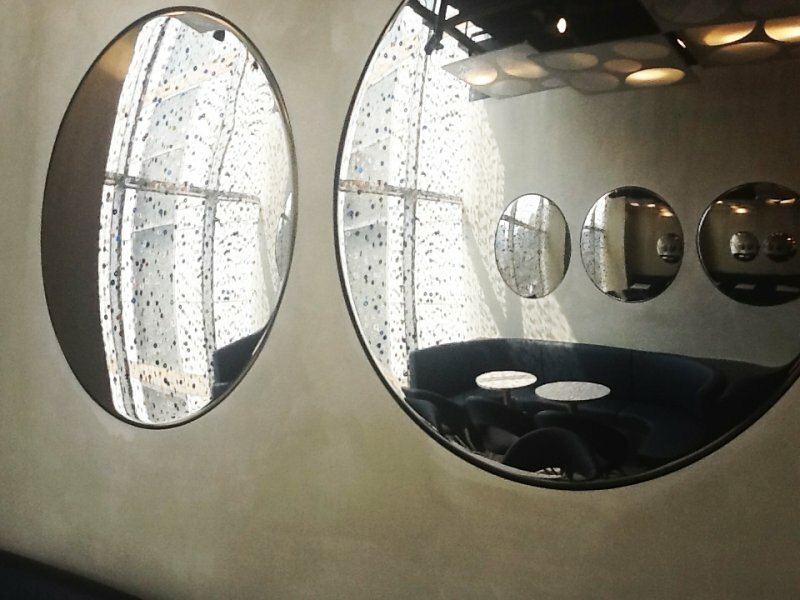 10 Corso Como at Avenuel, Seoul, is open! 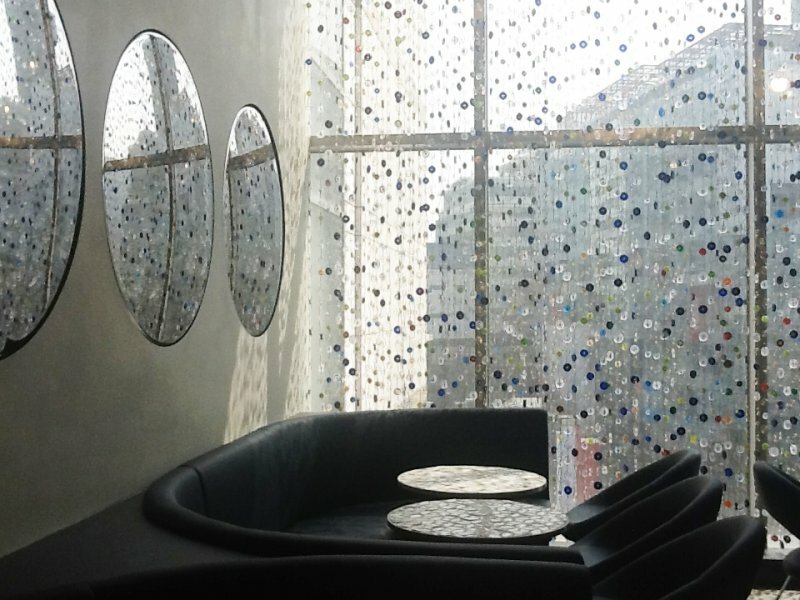 10 Corso Como at Avenuel, Seoul! 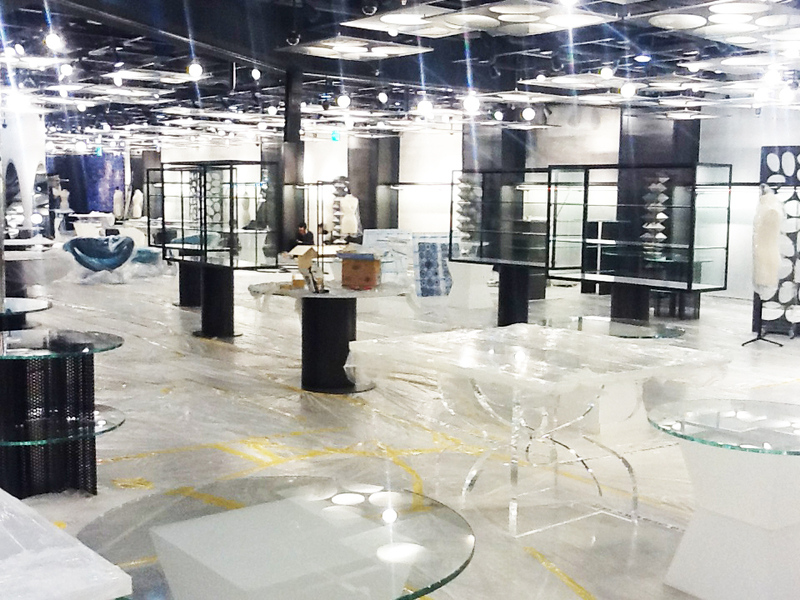 – 1 day to the opening of 10 Corso Como at Avenuel, Seoul! 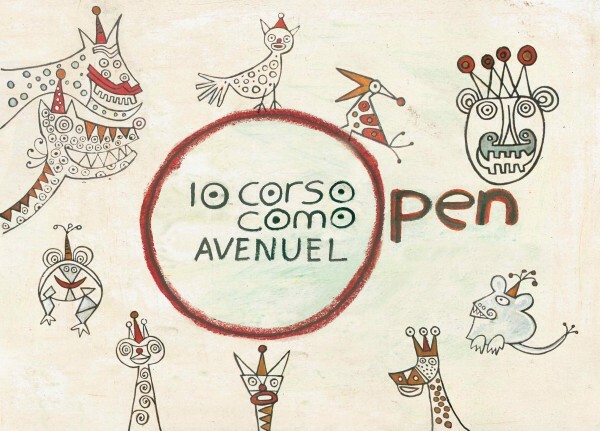 Only one day to go and 10 Corso Como at Avenuel will welcome you! 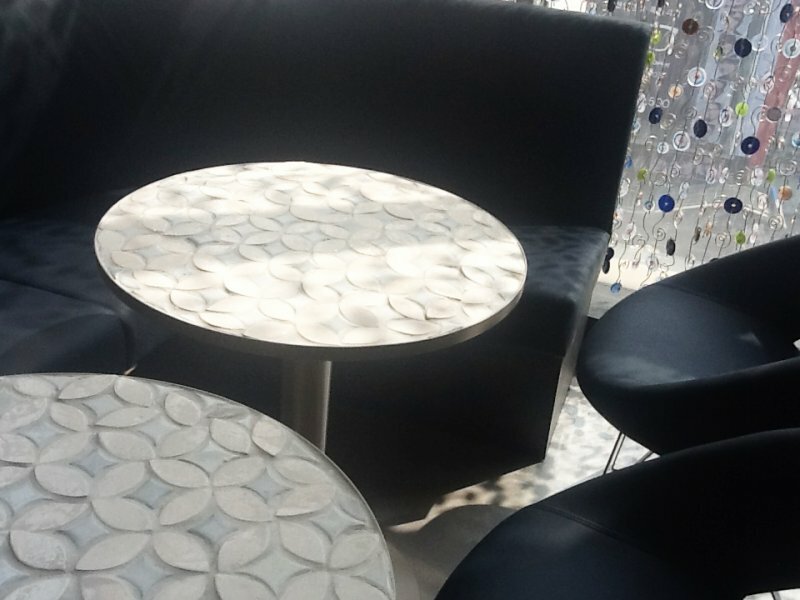 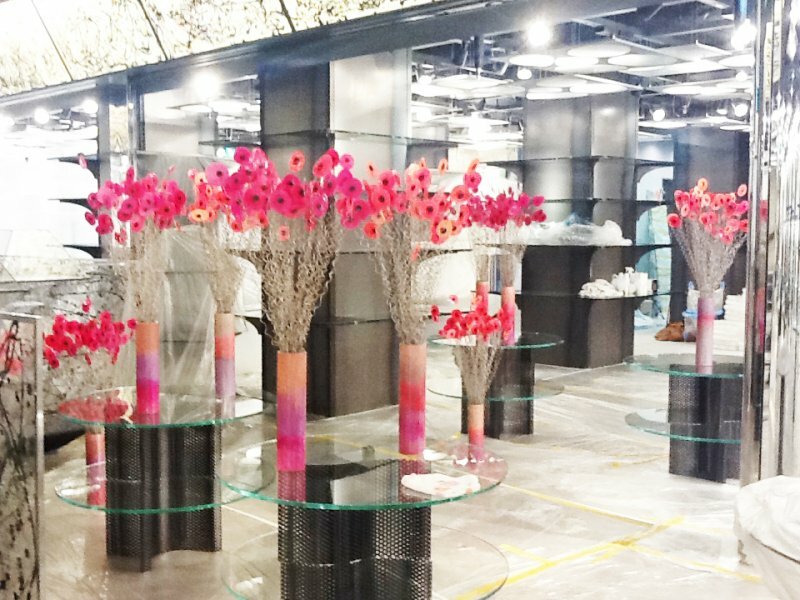 Getting closer to the opening of 10 Corso Como at Avenuel! 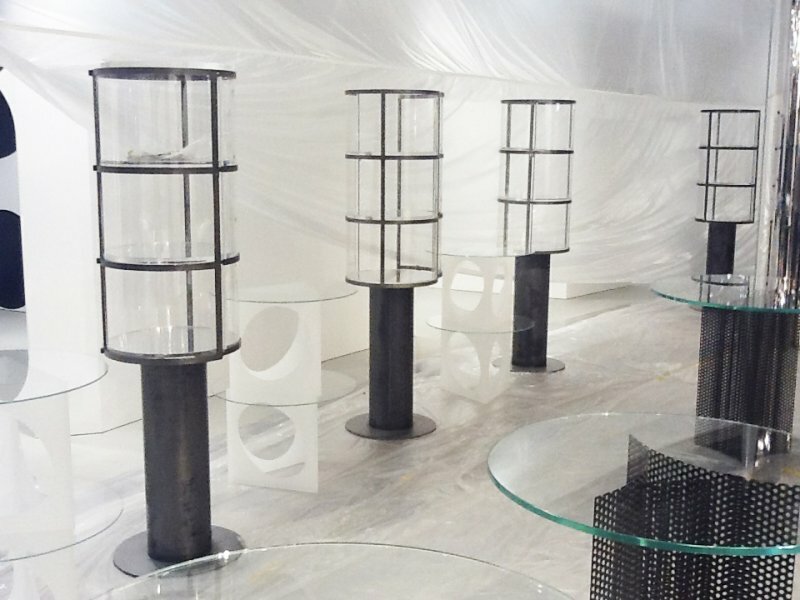 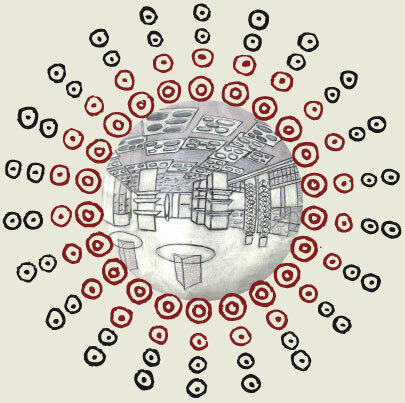 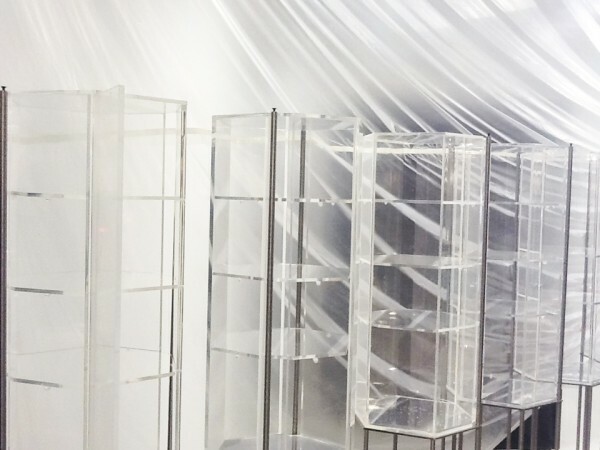 – 2 days to the opening of 10 Corso Como at Avenuel, Seoul! 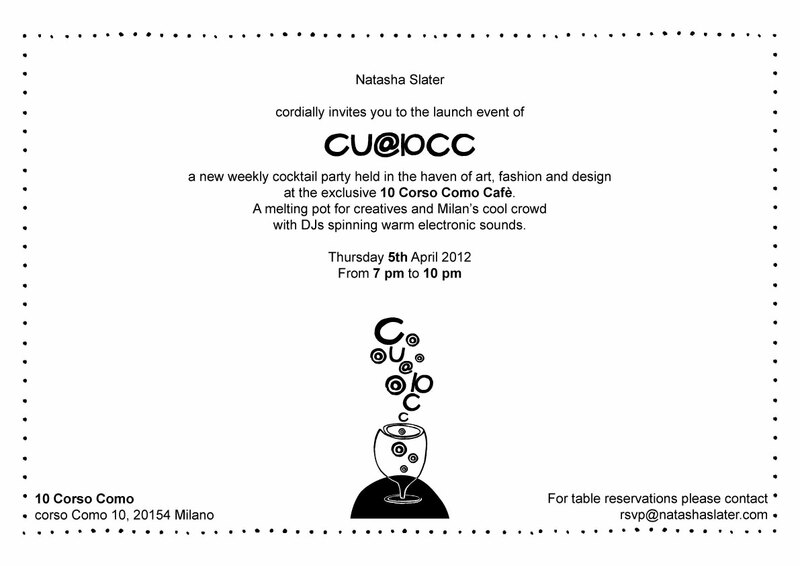 Follow the 10 Corso Como Facebook countdown to the opening of 10 Corso Como at Avenuel, Seoul on the 31st March 2012. 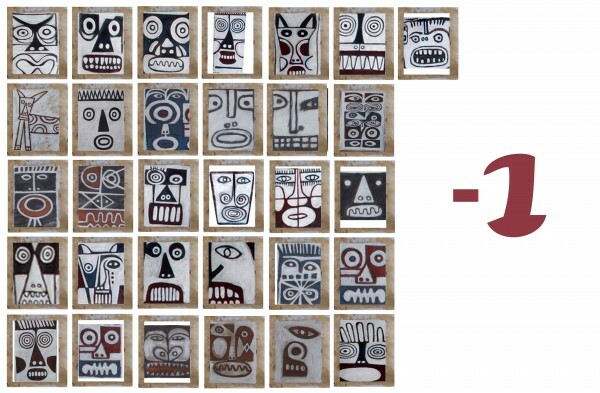 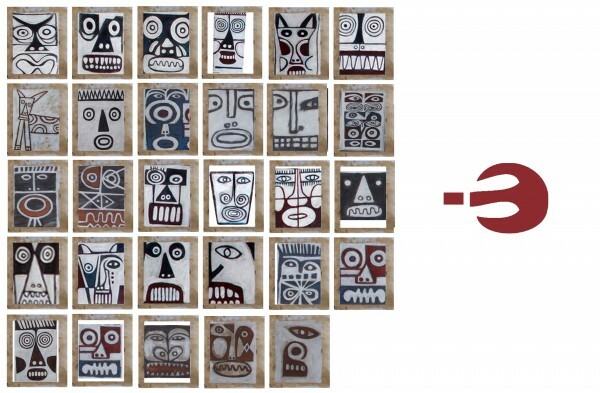 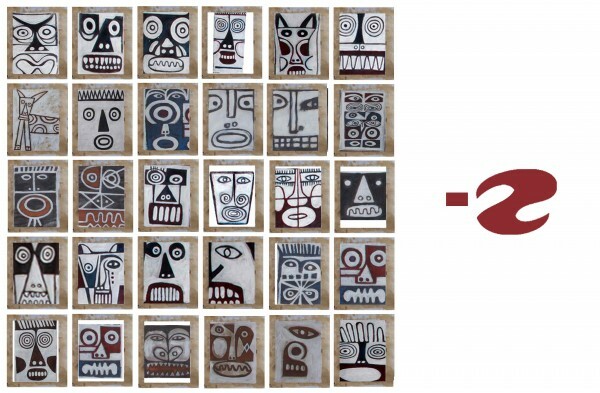 Only 3 days to the opening of 10 Corso Como at Avenuel, Seoul on the 31st March 2012. 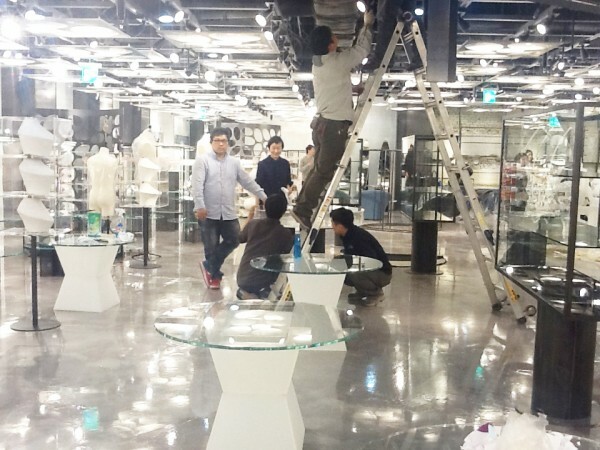 – 3 days to the opening of 10 Corso Como at Avenuel, Seoul! 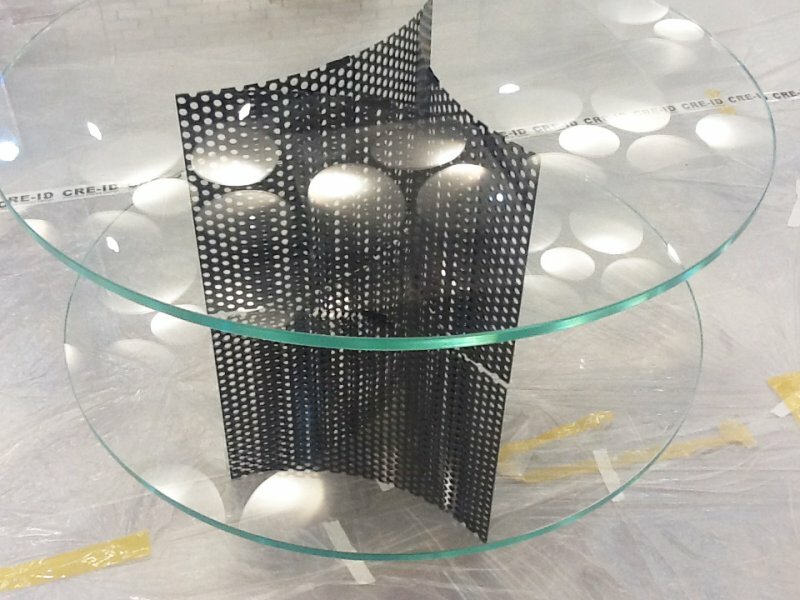 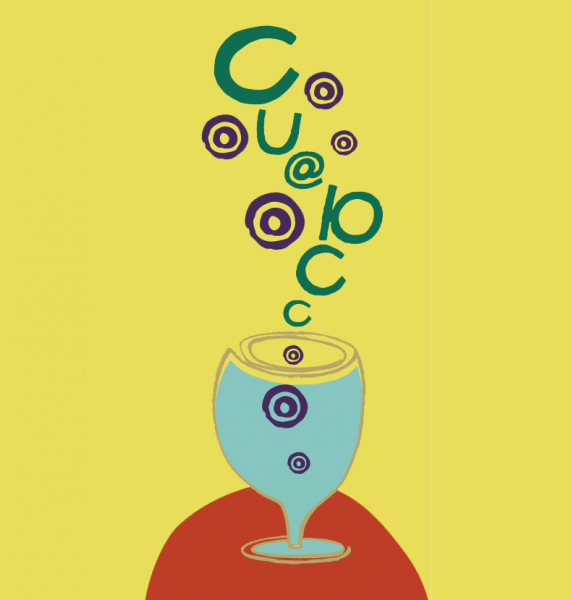 Only 4 days to the opening of 10 Corso Como at Avenuel, Seoul on the 31st March 2012.